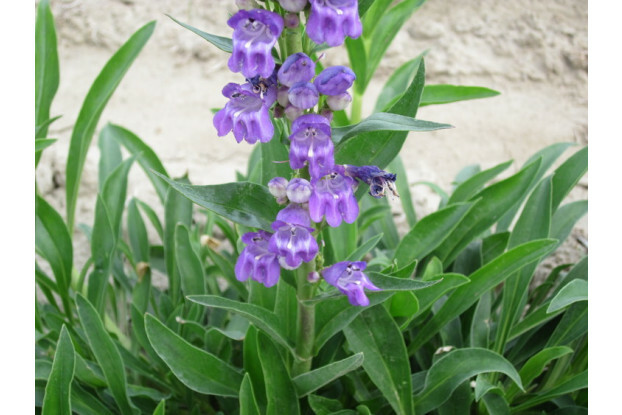 Rocky Mountain Penstemon requires low to moderate watering and prefers full sunlight to partial shade. It is a perennial with deep blue-violet flowers that bloom May through June. Rocky Mountain Penstemon thrives in rocky to sandy loam soils. It is a highly adaptable wildflower suited for reclamation mixtures or wildflower plantings.